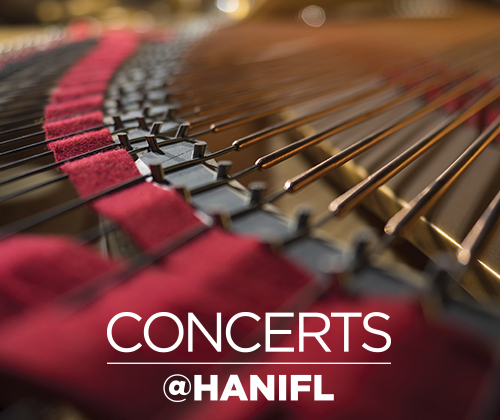 Welcome to Hanifl Performing Arts Center! Thanks to thousands of you in the White Bear Lake community and surrounding area, one of the premier theatre and entertainment facilities in the state of Minnesota is now open! 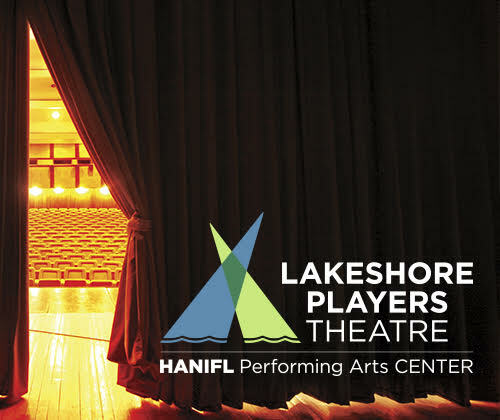 The Hanifl Performing Arts Center, home of the Lakeshore Players Theatre! Although we've been here for over 60 years, with the mission of providing community enrichment and education through the performing arts, our new state-of-the-art facility will make all the theatre and events more enjoyable than ever. We hope you will stop by and see your new Community Stage. We have a lot of plans to add opportunities for great entertainment experiences, in addition to our Lakeshore Player's Theatre season, the Lakeshore Kids & Family season, and our education programs. As always, we are grateful for all your support, and hope to see you at the Hanifl Performing Arts Center soon. FOR EXCLUSIVE TICKET OFFERS, UPCOMING EVENTS, AND THE LATEST NEWS, JOIN THE EMAIL CLUB. Empowering youth to thrive on life’s stage. This isn't your typical community theater program. ALL children who register are able to participate.